License key SEEDERcontrol to continuous full functionality of the application SEEDERcontrol with your seed drill or precision seed drill. For more information: See Product description. 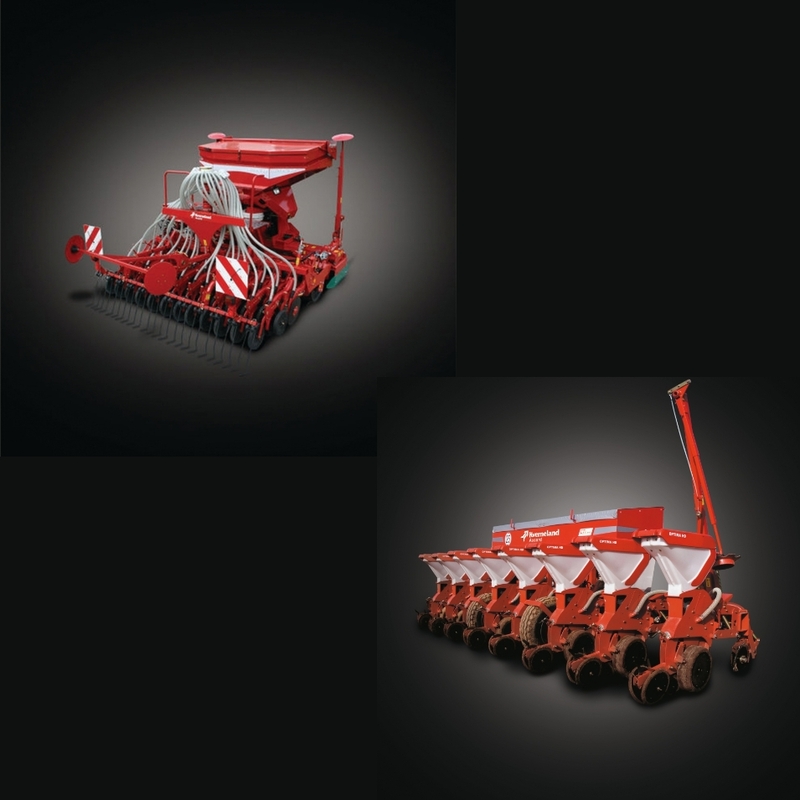 Machine serial number : AC.. or RS..
SEEDERcontrol license key can be used on your Kverneland Group ISOBUS seed drill or precision seed drill , when set to the latest standards and software version from ESA V1.17 or PSD V1.05 up. 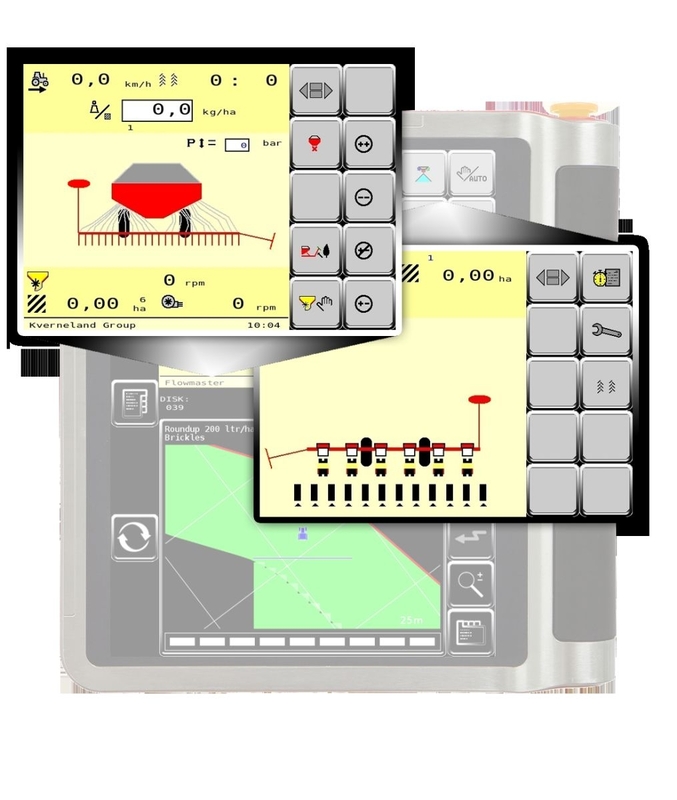 This additional licence key to activate the software module is another step forward for your intelligent seeder which will enable you to save cost and have optimum control of your field. To get full operation with the IsoMatch Tellus Universal Terminal you need also the IsoMatch GEOCONTROL license key. A license key for SEEDERcontrol in combination with the license key IsoMatch GEOCONTROL and GPS (RTK) will enable you to really experience the advantage of precise and easy operations. It takes over the on/off controls on the headland and creates no overlap so perfect alignment on the headland and in the triangles. Further more it will offer you the possibility of variable rate control and documentation.